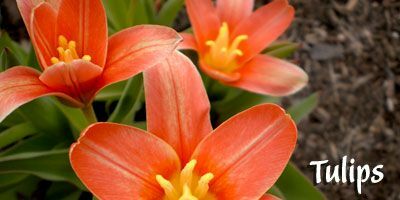 Hardy bulbs can give us a gorgeous spring show, bountiful bouquets and years of pleasure. 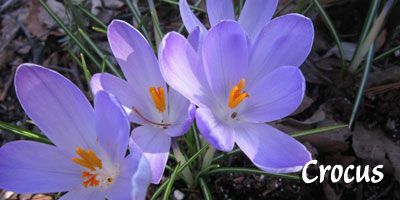 At The Growing Place, we strive to offer rare and unusual varieties in addition to the typical crocus, tulips, and daffodils. 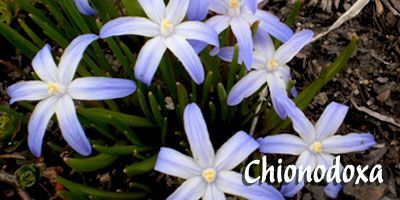 As you browse, choose a variety of bulbs to ensure weeks of blossoms. Each package of bulbs is clearly labeled with planting depth, bloom time, and plant dimensions. Bulbs are one of the easiest plants to grow! Flower bulbs are special plants designed for survival. Most evolved in regions with harsh growing conditions. They are food storage units surrounding a flower bud that is ready to burst forth and grow. Spring flowering bulbs do need a cooling period, but basically, if you plant them, they will grow. Plant a wide variety of bulbs and you will have flowers early spring, summer and even into early fall. Bulbs don’t like ‘wet feet’. Most adapt to many soil types but nearly all prefer a loose, well-drained soil. Avoid areas where water collects, such as the base of a hill. Heavy soils can be improved by mixing 3 to 4″ of a variety of organic materials like our Growingplace Choice Garden Mix, mushroom or garden compost into the existing soil. 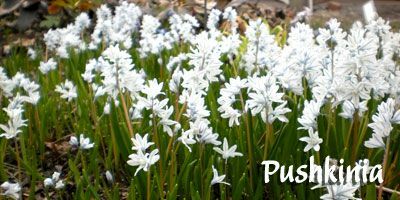 (A few bulbs are the exception to this rule—Galanthus, Puschkinia, Leucojum, and Camassia are tolerant of a wet site.) Spring flowering bulbs prefer bright sun but will tolerate partial shade. They provide the best display when planted in clusters or groups, not like toy soldiers in a row. 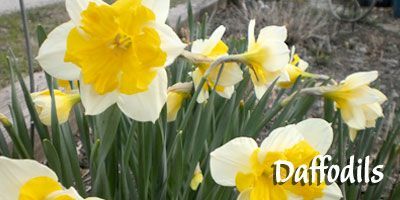 Spring flowering bulbs should be planted in the fall after nighttime temperatures drop into the 40s or low 50s for two weeks. In this area, it is usually October. Care should be taken to store unplanted bulbs in a cool, dry place away from direct sunlight. 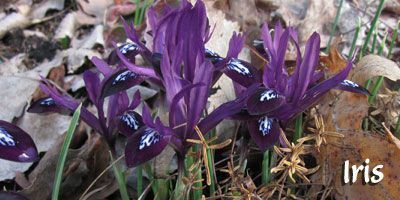 Some bulbs, however, are best planted immediately, including Colchicum and fall-blooming Crocus. These bulbs may even flower the same year you plant them! 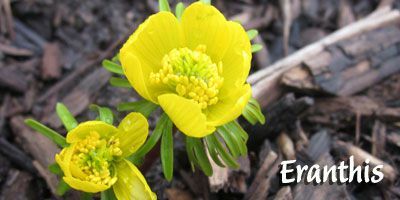 This also applies to spring blooming Galanthus, Erythronium, and Fritillaria, which tend to dry out if left unplanted. Bulbs can be planted until the ground freezes. As a general rule, plant bulbs at a depth three times their height and two to three bulb widths apart (example: A bulb 2″ in height should be planted at a depth of 6″). Plant with the point up, flat side down. If it is impossible to identify the top of the bulb, plant it on its side. Cover with loose soil and press down lightly. Water in well after planting to help roots establish. Water thoroughly after planting. During active growth, bulbs need regular watering. Spring weather usually provides enough rain, but during dry spells, water thoroughly since bulb roots grow deep. After the blooms fade, clip flower heads, especially on tulips. This channels energy back to the bulb and not used for producing seeds. The leaves need to be left to wither for six weeks or so, allowing photosynthesis to recharge the bulb. Do not braid the foliage or cover with mulch. You may want to consider companion plants such as daylilies or hosta to help disguise the foliage. After yellowing, cut leaves back to ground level. Naturalizing bulbs such as Narcissus and Scilla multiply and can be dug up and divided when they start to get crowded. This can be done in the fall or after they flower in the spring. Replant at the same depth, and if moving in spring, leave any foliage that is still green to die back naturally.